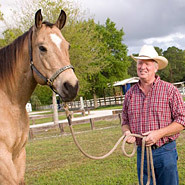 Fly Control for horses and Barns is essential for your horses physical and mental health as well as the well being of the people working with horses! Biological Fly Control, Fly Sprays, Fly Traps and many more will be found here. 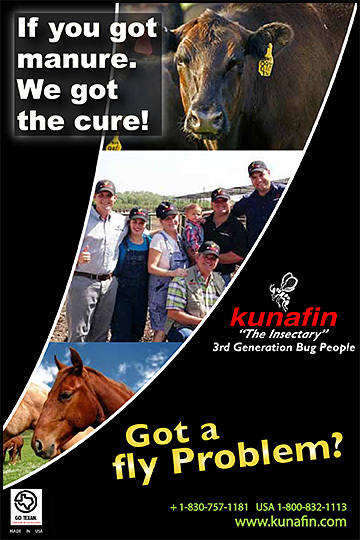 Be a good neighbor and take care of the fly pests around your horse facility with the help of these Horse Pest Control Products. Flies are bad for Horses!